Matilda Söderlund: Towards the Olympics! Today one of Scandinavia's biggest newspapers published an article about climbing possibly becoming an Olympic sport in 2020. 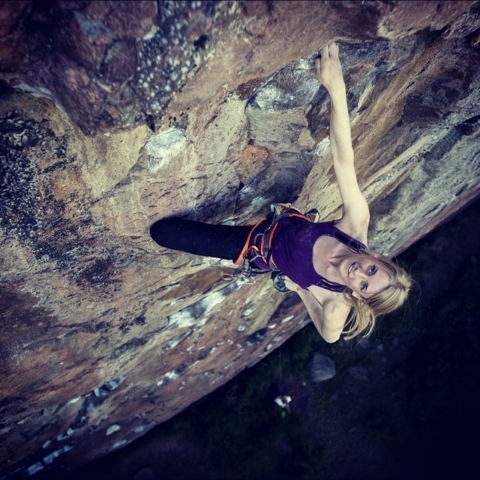 Check it out here (in Swedish) and support the dream by liking Sport Climbing 2020 on Facebook!